After long years of being jobless, staying at home and just waiting for the sun to set every day, you have knocked your head on concrete and realized you need to find a decent job. However, it took you ages to realize what you need and you are now older than ever. Will you ever find a job given that you will be competing with job seekers much younger than yourself? The workforce today is aging. Come next year, about 50 percent of the manpower is estimated to be in the 45 to 55 years old bracket. When creating your resume and your goal is to emphasize your value over your age, do not include your complete work history. Hiring managers are most interested in what you did recently, so highlight your recent careers. If you feel obliged to explore into earlier experiences, it is recommended to create an “Early Career” section and provide just the highlights and exclude dates. 3. Use the combination resume style. It is advisable for young at hearts applicants to use the combination style of resume wherein you would put emphasis on your “Career Summary” section. Make it strong by providing dynamic statements. 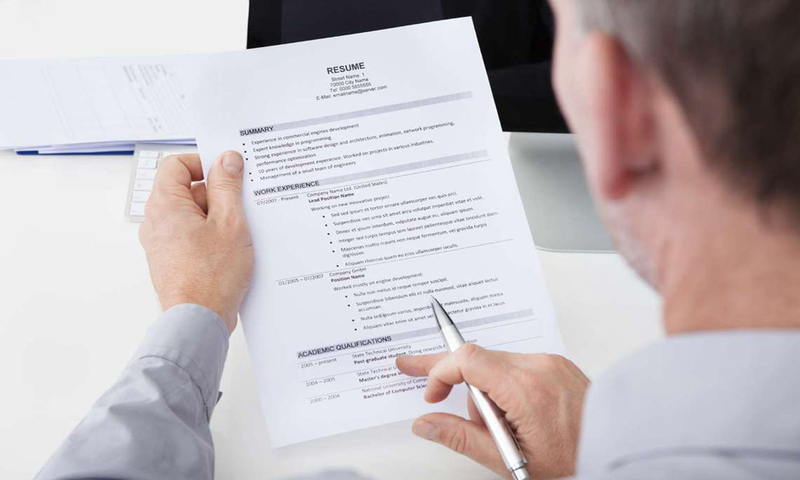 Most employers do not want functional resumes because they are often used by applicants to conceal something. However, if your work history is extremely spotty or you are completely changing careers, stick to a chronological format. 4. Show your knowledge with the latest trends. When I say latest, I mean the newest in technology, right? If you have been proficient with Wang or with the BASIC programming, don’t boast it! Its 2009 and its senseless talk boasting obsolete applications. Show that you are updated with the times by removing out of date equipment, programs, and tools. Instead, highlight your knowledge of modern technology. This part may be tough to decide. Wise hiring managers often look into the “education” section to verify your age. If you have completed your education in the 1970’s or earlier, it might be proper to delete graduation dates. Always keep the name of your schools updated. If you are worried about discrepancies, enclose the former name of the school in parentheses. Indicate in your resume that you have been continually learning despite being jobless for years. The key is to emphasize that your skills are fresh and in demand. It is imperative to include in your resume that you are flexible and willing to adapt organizational changes. As a professional with a long work experience, take the opportunity to accentuate the positive sides in you. Emphasize your years of practical experience versus younger workers. Provide examples of how your performance contributed to your employer’s goals and mission.